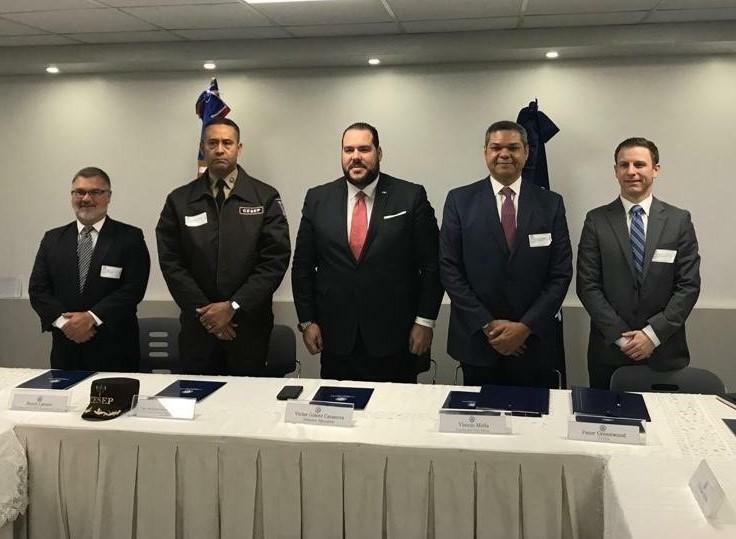 SANTO DOMINGO, Dominican Republic — The U.S. Trade and Development Agency recently awarded a technical assistance grant to Fundación Ramon E. Mella (FRM), a maritime and port organization in the Dominican Republic. The grant will support the development of a national cybersecurity risk assessment, reporting, and management capability platform for port facilities across the Dominican Republic. 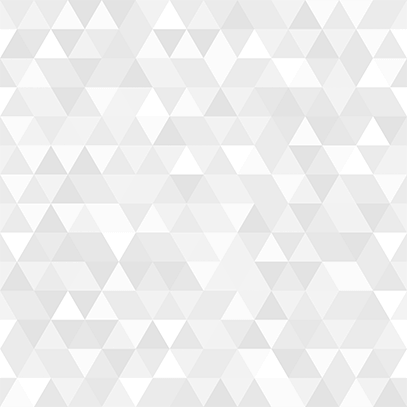 New Jersey-based HudsonTrident, Inc. will conduct the work, supporting FRM and port operators in identifying and recommending port-specific cybersecurity solutions and services for procurement. USTDA’s Peter Greenwood signed the grant along with FRM President Vinicio Mella at APORDOM’s offices in Santo Domingo following remarks led by APORDOM’s Director Victor Gómez Casanova and U.S. Senior Commercial Officer for the Caribbean Bryan Larson. HudsonTrident CEO Cynthia Hudson and representatives from the Dominican port and information technology sectors were also present at the grant signing. INTERESTED IN NEW EXPORT OPPORTUNITIES? As part of the China Clean Energy Study Tour for Urban Waste Management, USTDA is hosting a business briefing for U.S. companies where delegates will present on China’s urban and construction waste management goals and how U.S. businesses can get involved. The delegation includes senior level decision-makers from China’s Ministry of Ecology and Environment, as well as well as senior managers of private environmental technology companies. Please join KPMG, the U.S. Trade and Development Agency, Janaagraha, and the U.S.-India Strategic Partnership Forum for an update on the smart cities landscape in India and learn about upcoming opportunities for U.S. companies. China’s Healthcare market is one of the fastest growing in the world – interested in learning how your company can get involved? USTDA will host an Industry Workshop in Washington, D.C. for U.S. companies featur ing discussions on key industry issues such as lifecycle pharmaceutical quality control, post-marketing assessments, new trends in product development, and retail distribution. U.S. attendees will have an opportunity to connect directly with senior officials from CNMPA and to learn about the needs and goals of China’s pharmaceutical sector. Registration is required – save your seat today! 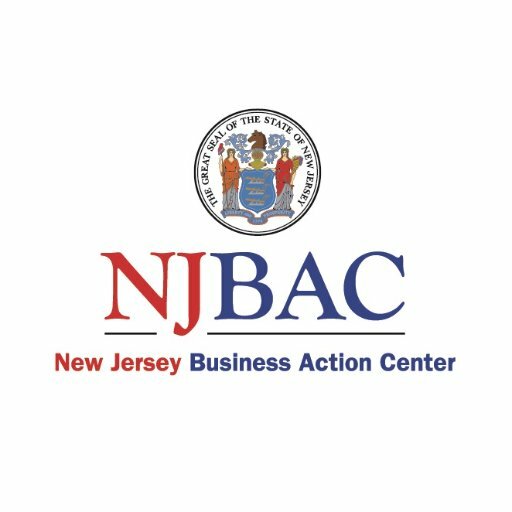 The New Jersey Business Action Center (NJBAC) is housed within the New Jersey Department of State, and is the “one-stop shop” for businesses to access a variety of resources and support. NJBAC offers free and confidential assistance to help businesses grow. Government navigation and permitting assistance are just two of many important services offered. ﻿The team helps companies of all sizes save time and money by getting answers from government agencies, directing businesses to appropriate officials and contacts, and facilitating meetings and follow-ups from regulatory agencies. 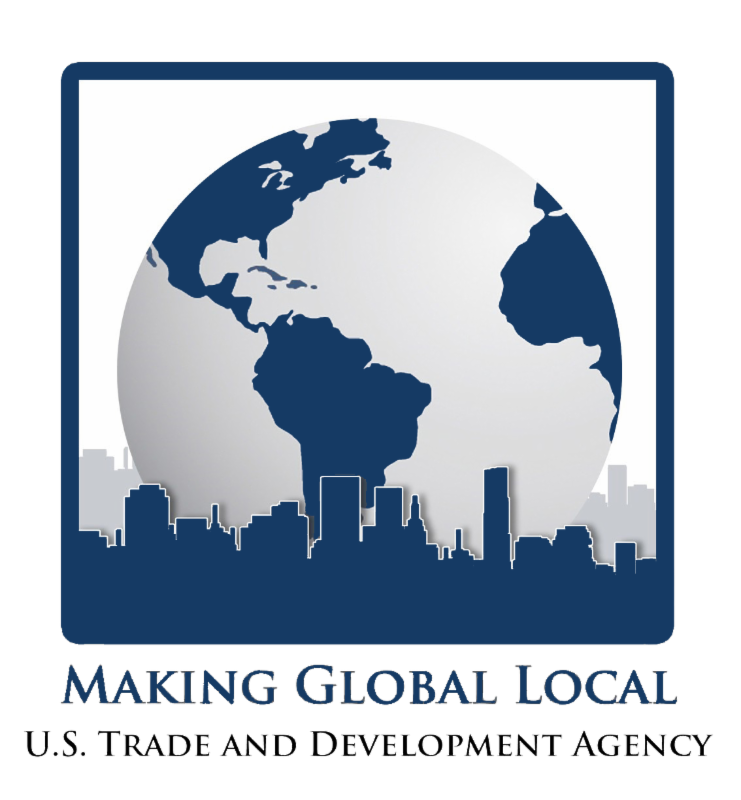 Making Global Local is an initiative designed to connect cities and states across the country with USTDA's export-promoting programs by forming strategic partnerships with key state and local trade promotion organizations. Given its unique role, USTDA is perfectly positioned to support U.S. businesses interested in entering or expanding their presence in developing and middle-income countries. If your organization is interested in partnering with USTDA, please send us an email at mgl@ustda.gov .